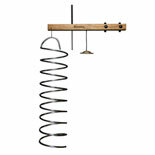 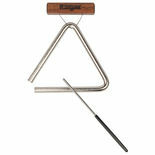 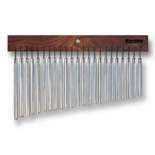 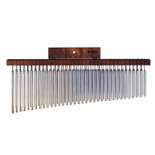 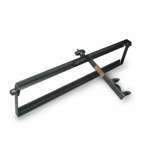 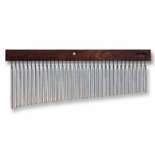 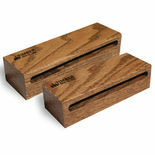 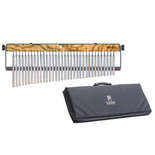 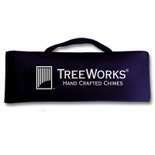 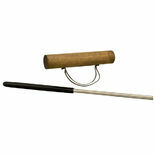 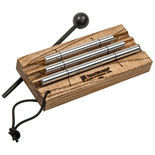 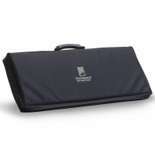 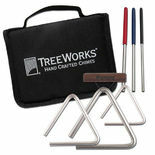 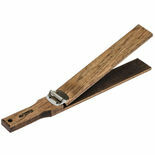 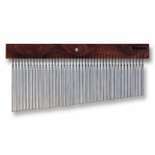 TreeWorks Chimes were developed in 1996 by a percussionist frustrated with quality of available chimes. 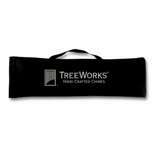 Engineered to be the best sounding and highest quality chime available, all TreeWorks Chimes feature high quality bars, cord, and mantle to produce tones and clarity that are unsurpassed. 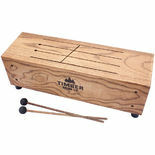 Timber Drum Company Slit Tongue Log Drum-18"
TreeWorks finger cymbals are made in Nashville, Tennessee. 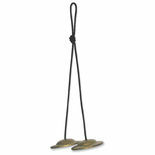 Made of sand cast bronze.